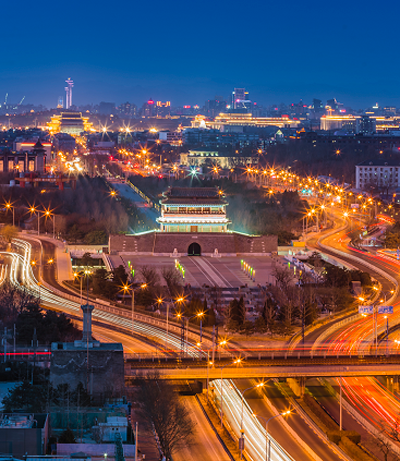 The Central Axis of Beijing is the most popular travel route in the city. 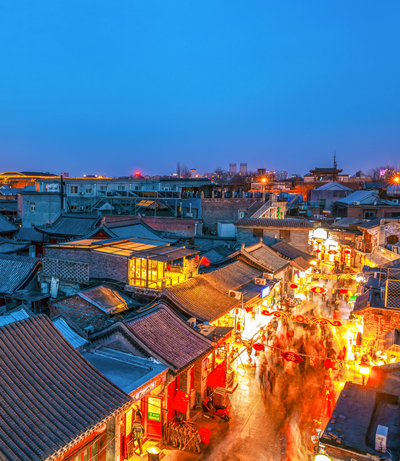 Tourists tend to start from Qianmen Street, then to the Forbidden City, Jingshan, Houhai and Nanluoguo Alley. 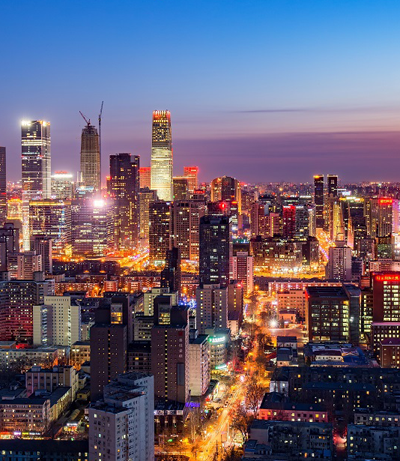 It is no exaggeration that Sanlitun boasts the most bustling nightlife all over Beijing. Here are multitudinous luxurious and fashionable brand stores, high-quality restaurants, online-popular stores and bookstores, not to mention the jungle of bars and clubs here. Besides former celebrity residences and private houses, there are the coolest select shops, online popular cafes, ballad and rock livehouse and pubs open in hutong.